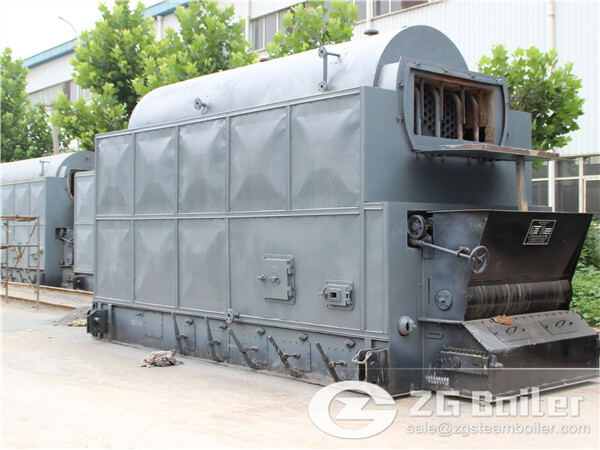 Coal fired boiler is wide range used. 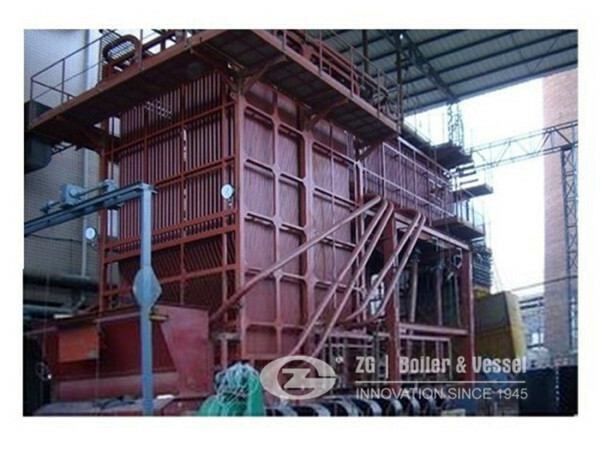 Especially it is usually used in electric power plant. Do you know how coal fired boiler works in electric power plant? Coal is densely compressed ancient plant matter. It's like a naturally made barbecue charcoal. It is a solid fuel. It has a long history that people use it. The coal is mined and brought to a power plant in large quantities by trucks and trains. It is stacked up with large equipment, like bulldozers, and feed onto conveyor belts. The conveyor belt dump the coal chunks into a grinder, or crusher, which makes fairly uniform sized of coal powder. This powder is fed into a combustion where it is ignited and as the coal if fed into the combustion it's burning become self-sustaining. There is a lot of air being blown through the combustion and flow of this air is the oxygen for the burning of the coal and transfers the heat from the combustion to the coal fired boiler. The temperatures of this 'flue gas' is over 2000 degrees fahrenheit. In the boiler of coal fired the section of the power plant is water flowing through tubes. As the heat passes across the outer portion of the tubes it transfers heat to the water and the water boil. A continuous flow of water is fed through these tubes. Once the water is boiled to steam and a pressure of steam develops. The steam is directed, through piping, to a steam turbine. The steam turns the turbine. Connected to the turbine is an electric generator. As the turbine turns the generator electricity is produced and is directed to the power grid and eventually to your house and school. This is a very simplified version, but covers the major steps of how a coal fired boiler work in electric power plant.